With over 40 years' experience in land and water management we help owners achieve the perfect balance between the aesthetic and the practical. 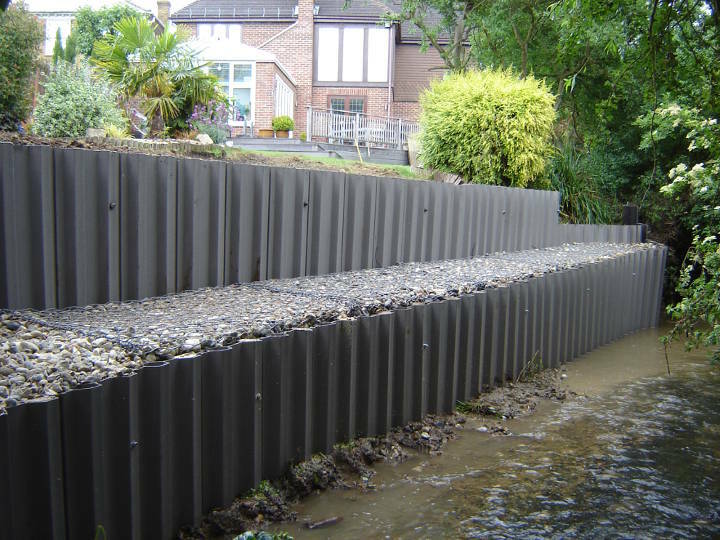 Whether you are looking for lake construction or maintenance, restoration of land and river banks or building landing stages, moorings and walkways, we can manage everything from grant applications and planning permissions, through to design and construction. With a Royal Warrant for services to the Sandringham Estate we offer a trusted and professional one-stop-service. Our wide range of specialist plant and equipment hire and highly skilled, professional operators, enable us to deliver any service to meet your requirements with a commitment to enhancing the beauty and value of the land. All materials © 2019 Fen Ditching Company Limited.